Mediators are trained to help clients resolve the disputes that they're facing on the road to legal satisfaction. Mediation might be a viable alternative in corporate or business law, or employment law disputes, between parties that want to settle an argument outside of court. The idea is that the mediator meets with both parties together, and identifies issues that need to be settled, so that a negotiation can begin. 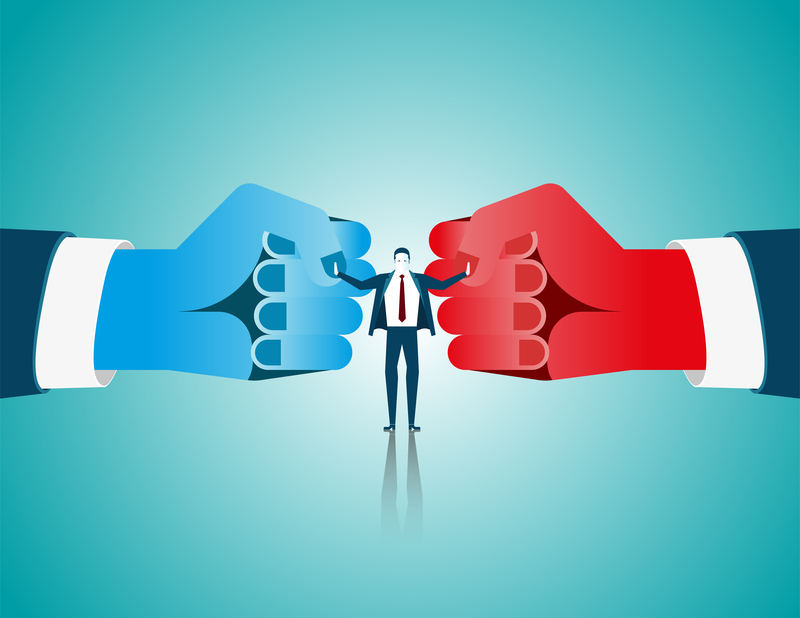 Though a mediator might have a background in corporate or employment law, their purpose is not to decide which party is right or wrong, or come to decisions on the behalf of either side. A mediator will not adjudicate, or advise either party during the legal process - they are not there to tell you what you should do. Instead, these professionals facilitate the process, while you create a proposal for an overall solution. You will be in charge of the outcome when it comes to your mediation results, and once you have come to an agreement, the mediator will be tasked with preparing a "memorandum of understanding". Where Can a Mediator Help? The important thing to remember about mediators is that they are entirely independent people, without any connection to either party. These individuals undergo extensive and specialized training to ensure that they're equipped to manage the concerns that come up during various negotiations. In many legal cases, it can be cheaper, and less stressful to avoid the uncertainty of outcomes of litigation whenever possible. Mediation provides an alternative negotiation solution for parties who feel that they can communicate together to come to an agreement that both sides can live with. Mediators provide third-party, bias-free assistance in dealing with a range of different legal concerns. To find out more about corporate and business law, employment law, or discuss the nature of mediation further, contact us today at Mitts Law.